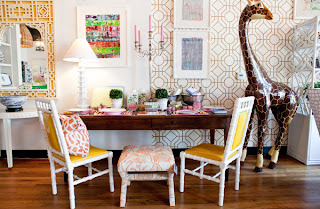 I melt for any giraffe, in any room. 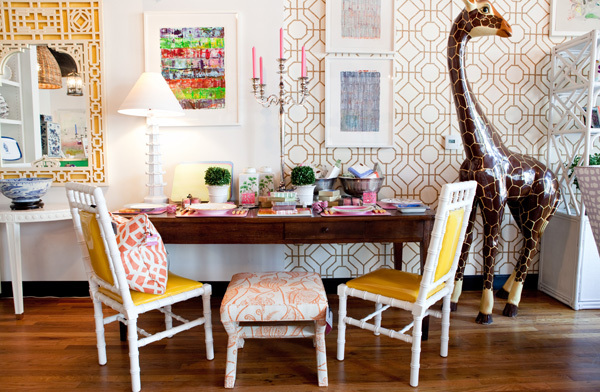 It's almost impossible to go a month without seeing her long legs grace the glossy pages of some magazine, settled into a beautiful room. Here are some Lily's and how to get yours! 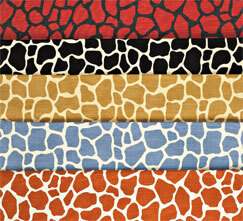 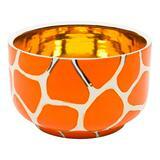 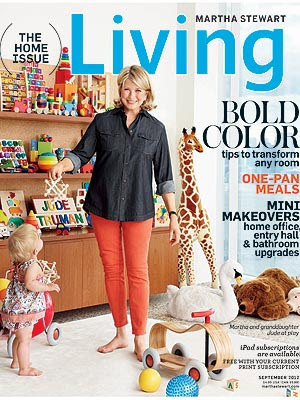 Here are some jungle accessories to add the giraffe print sans the 6' legged animal! 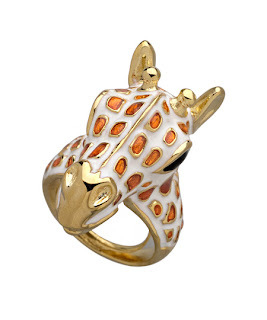 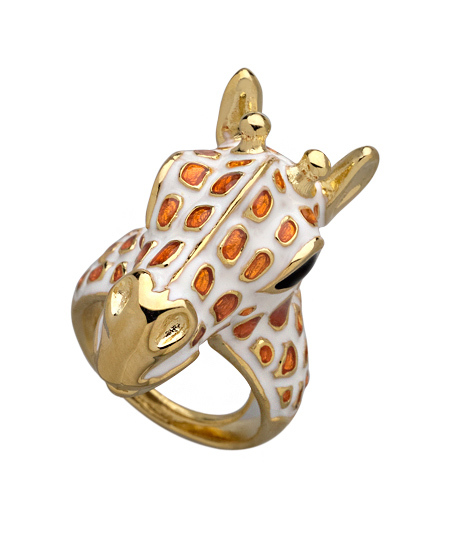 Wear the print with this fun Giraffe ring! 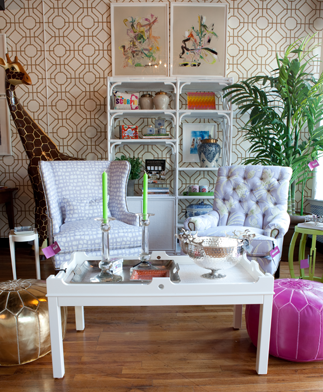 And of course, here are some pictures of my beloved Lily, that wandered around our store for a couple of months but now is back at home with me.